Unarguably the tertiary education sub-sector remains the most affected by industrial actions in the last few decades. Indeed, the formation of the Academic Staff Union of Universities (ASUU), was borne out of the necessity of ensuring adequate funding of the public tertiary institutions across the country. Specially, the 2009 negotiated agreement was designed to guarantee adequate funding of the universities, but getting the Federal Government to implement the tenets of the agreement indeed provided another fertile ground for unmitigated strike actions in the last 10 years. Almost every industrial action embarked upon by the academic and non-academic staff of universities stemmed from the unfaithful implementation of the 2009 agreement. Prior to the on-going strike that began effectively on the 4th November, 2018, ASUU again cited the 2009 as the crux of their fury. Speaking in August after an emergency meeting of its National Executive Council held at the University of Abuja, ASUU President, Prof Biodun Ogunyemi, warned that the industrial action would be total. He hinted that during the strike period, there would be no teaching, examination or attendance of statutory meeting of any kind in any of ASUU’s branches till the government meets the union’s demands. 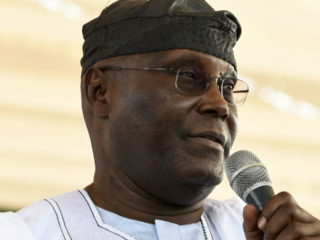 The issues in contention included 2009 agreement and 2013 MOU, funding for the revitalisation of public universities; earned academic allowances; registration of Nigerian universities pension management company and pension matters; university staff school, fractionalisation and non-payment of salaries among others. ASUU pointed out that the Dr Wale Babalakin negotiation committee, which spearheaded the 2009 agreement lacked the power to resolve the unimplemented items in the agreement. “Issues outside Babalakin’s negotiation committee are what we are discussing. We are saying that government did not continue the implementation of the existing issues from 2009 Federal Government ASUU agreement. 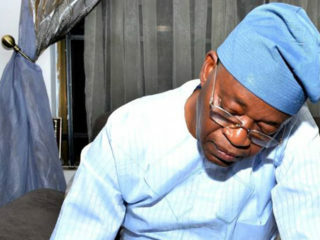 Government have abandoned implementation,” he said. Ogunyemi said the government had ignored the education system, while the political class send their wards to universities abroad, leaving public universities in Nigeria to collapse. “Primary and secondary school system has already collapsed in Nigeria, but not all Nigerians have the funds to send their wards to private schools,” he said. He said for continued productivity, employers must fulfil the minimal obligation of paying their workers’ salaries correctly and as when due. As the strike progresses, and with the general elections approaching, lecturers pencilled down as returning officers and members of the National Youth Service Corps (NYSC), slated to play key roles, the Independent National Electoral Commission (INEC) raised the alarm that the protracted action may disrupt the elections. But that was quickly put to rest as ASUU said it would allow its members to participate in the polls. That was a relief. While the fate of students registered on the campuses for the general elections hang on the balance, their future is also ‘dancing in the sun’ as uncertainty continues to trail their resumption date. The striking lecturers have vowed not to return to the classrooms until the Federal Government implements the new offers. On its part, the Federal Government remains upbeat about an imminent resolution of the industrial dispute. 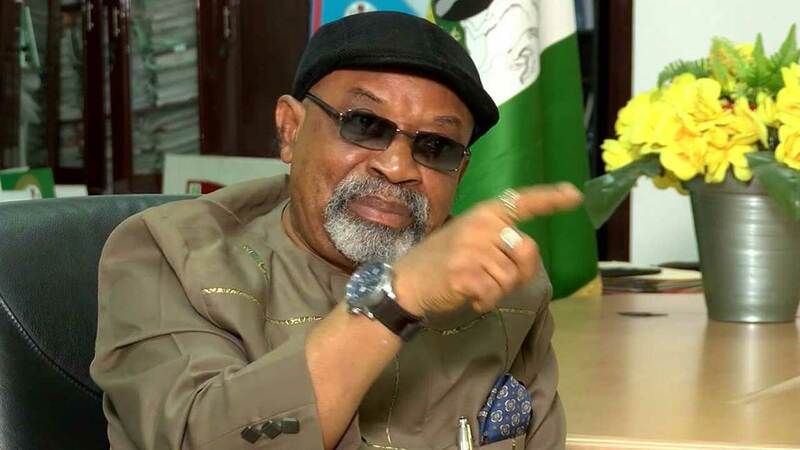 The Minister of Labour and Employment, Dr Chris Ngige, said after the meeting that N20 billion out of N105b earned allowance would be released soon to offset outstanding arrears of 2009/2012 audit verified earnings in the university system. He also said more than N15.3 billion had been released and confirmed by the Ministry of Finance, and the Office of the Accountant General to accommodate payment of service shortfall in the system. He explained that the Federal Government would expect feedback from ASUU. Ngige’s explanations: “We made progress with ASUU’s understanding and cooperation, and we trashed out the issues on the agenda. ASUU has fulfilled its own side of the bargain in terms of the Nigerian Universities Pension Management Company, which is the pension fund company floated by the union to take care of pensions of those in the university system. Pension regulators have given certain conditions to be fulfilled. “A temporary licence was given to ASUU and it has expired. ASUU has submitted all documents needed to get the licence. The meeting resolved that the Ministry of Education should get in touch with the National Pension Commission to make sure that permanent licence is issued as soon as possible. “On the issue of state universities’ funding, we have agreed at the last meeting to set up a consultative committee to interact with the Nigeria Governors’ Forum, and authorities of state universities to make sure that funding is not the problem. The initial seven-man committee is now enlarged to accommodate the Committee of Pro-Chancellors of State Universities. This committee will interact with the NGF and individual governors of states that own universities. “On service shortfall in the universities, the Ministry of Finance and Office of Accountant General have provided evidence that on December 31, 2018, more than N15.3 billion was remitted to accommodate payment of short fall in all tertiary institutions that the Presidential Initiative of Continuous Audit verified. “On the issue of earned allowances, they showed evidence that President Muhammadu Buhari had approved N20 billion out of about N105 billion to be used to offset the outstanding arrears of 2009 to 2012 audit verified earnings in the universities. It will be released as soon as the processes are completed. The rest will be paid in tranches. “We also discussed the issue of revitalisation, which the last regime entered into with ASUU with a payment of N220 billion annually for six years starting from 2009. “That arrangement has not been fulfilled. Government being continuous, this government has agreed to source for funding. We have offered ASUU some token to show good faith. “ASUU is satisfied with what the Ministry of Education is doing on the issue of visitation panel. We have it on good authority that the panel will in the next fortnight visit the universities to see what has been done. We expect ASUU to take back the content of this meeting and areas where further consultation needed to be done back to their members. We need to meet again to draft an agreement by Thursday. Those who bear the pangs of the strike – students – have urged both ASUU and Federal Government to end the stalemate and ensure early resumption.